Raphael Obonyo is a multi award winning youth advocate at the national, regional and international levels. He is the author of “Conversations about the Youth in Kenya”. Mr Obonyo has served as the external adviser, UN Habitat’s Youth Advisory Board, and Africa’s representative in the World Bank’s Global Coordination Board on Youth and Anti-Corruption. He is the co-founder of a number of community and youth-led initiatives including the Youth Congress, a premier youth-led organization in Kenya. He has extensive knowledge and experience in public policy, international development, political economy, governance and human rights. In 2016 he was named one of the UN Persons of the Year. Also, he received the 2016 Utumushi Bora - Exemplary Leadership Award for his contribution to mentorship and people’s empowerment. In 2015 he was named one of the most inspirational Youth in Africa. 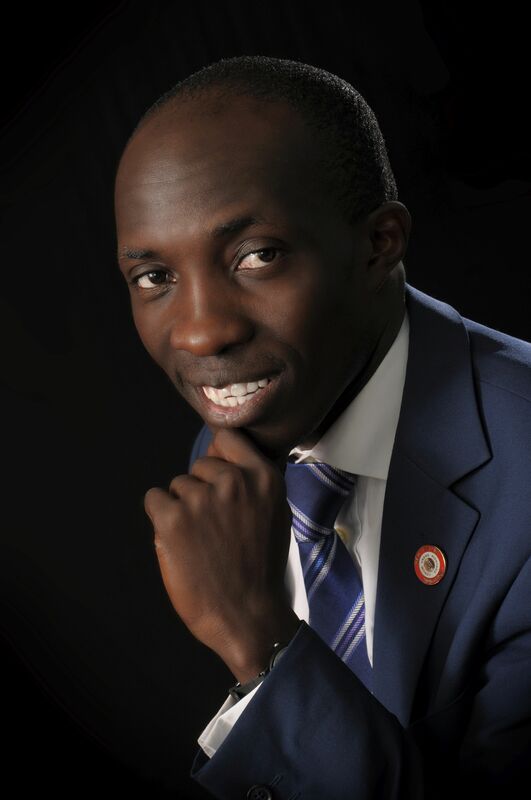 In 2013, the Global Diplomatic Forum named Mr. Obonyo as one of the Global Young Diplomats. He is 2014 Crans Montana’s New Leader of Tomorrow, and was named one of the Emerging Leaders in the World by the German Marshal Fund of USA’s. He holds a Masters in Public Policy from Duke University. He is a Ford Foundation Fellow.